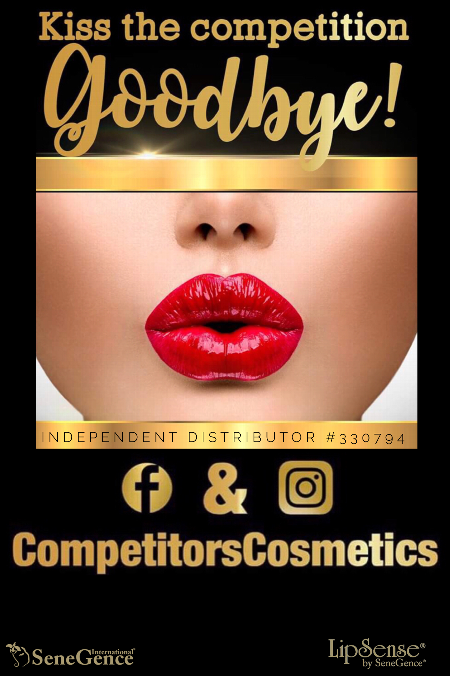 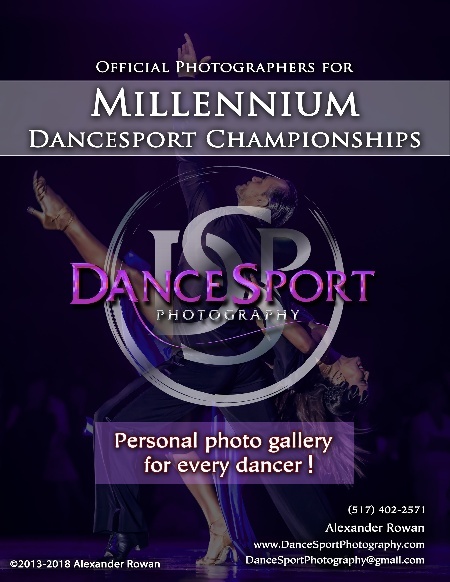 A Highlight for the Millennium Dancesport Championships and the Dancers, and Spectators alike is the Participation of the Sponsors and Vendors at our Event. 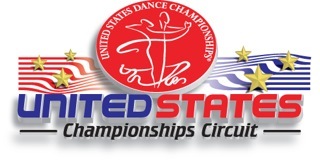 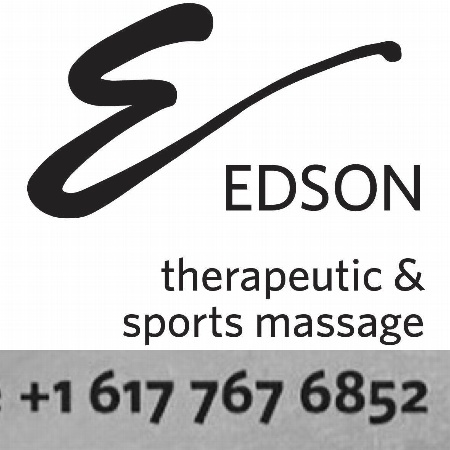 The Millennium Dancesport Championships PRESENTS the Sponsors and Vendors of the Millennium. 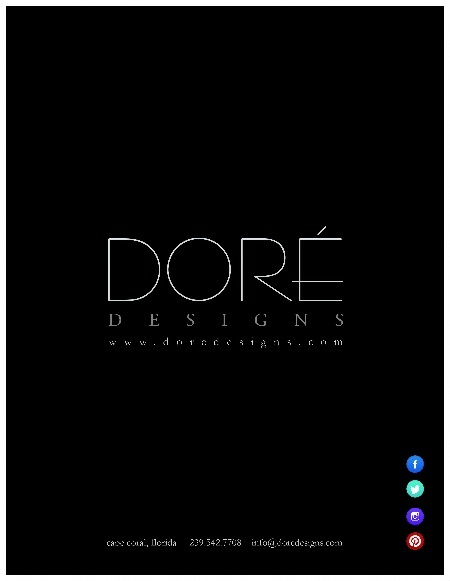 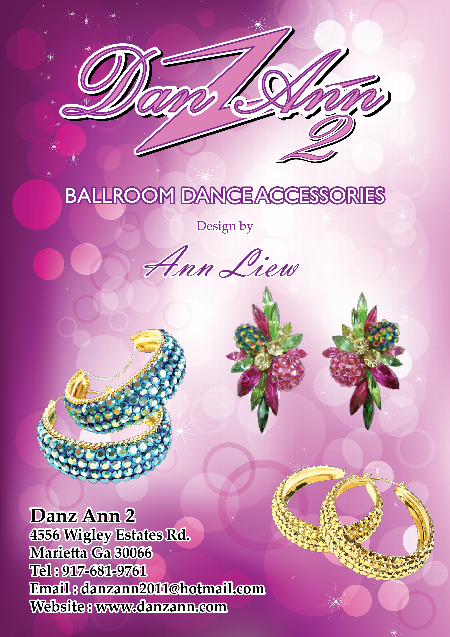 Jewelry, Ladies' & Men's practice wear. 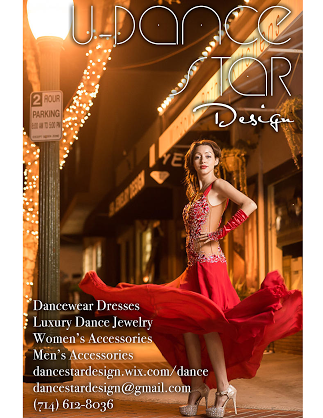 Miari Dancewear, a NYC based ballroom apparel company, offers ready-to-wear practicewear, custom gowns and hand crafted accessories for both men and women. 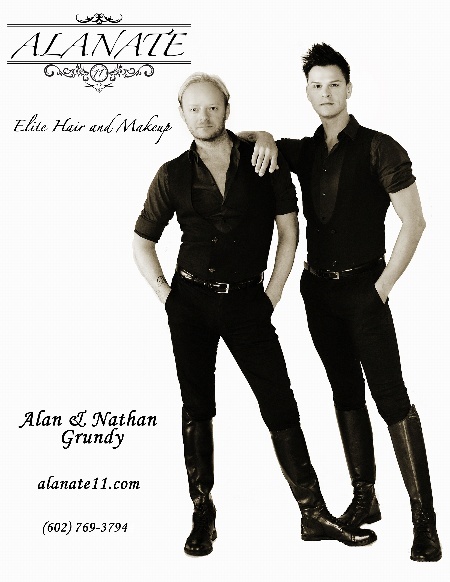 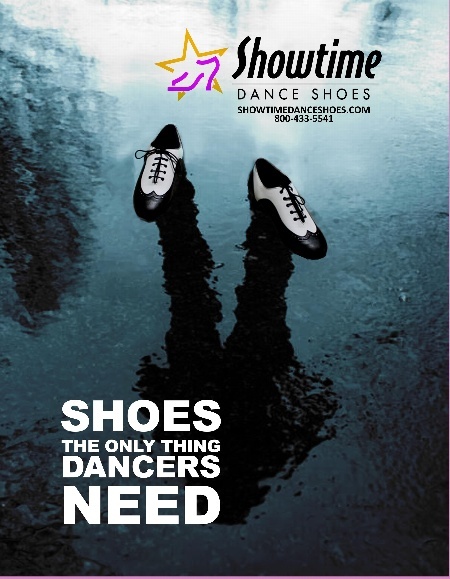 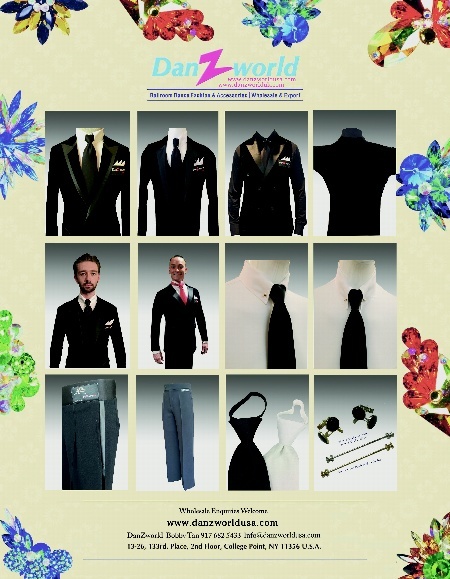 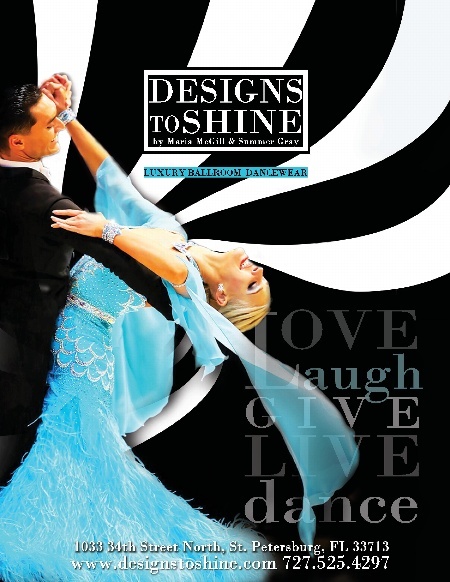 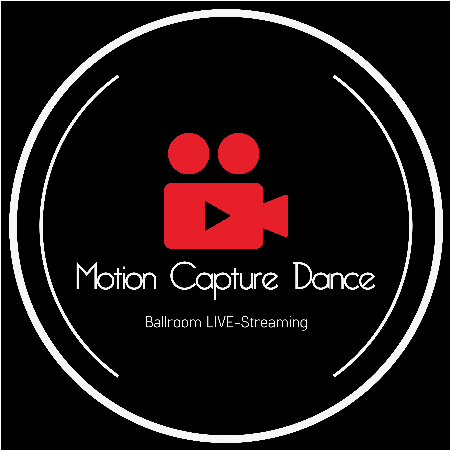 Our apparel is designed to showcase the movements of all forms of ballroom dance. 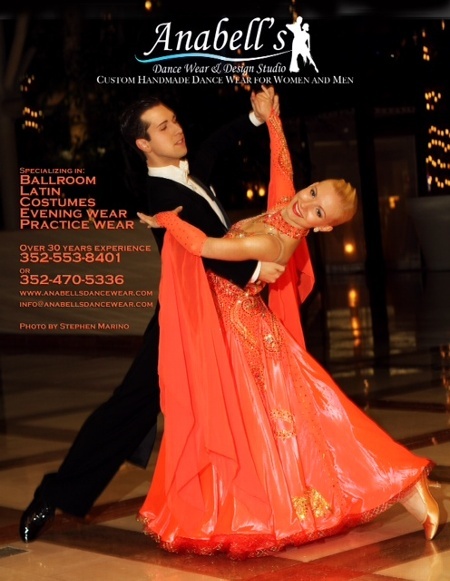 From concept to the smallest detail, Miari is proud to produce ballroom dance wear that is fashion forward, original, and of great quality. 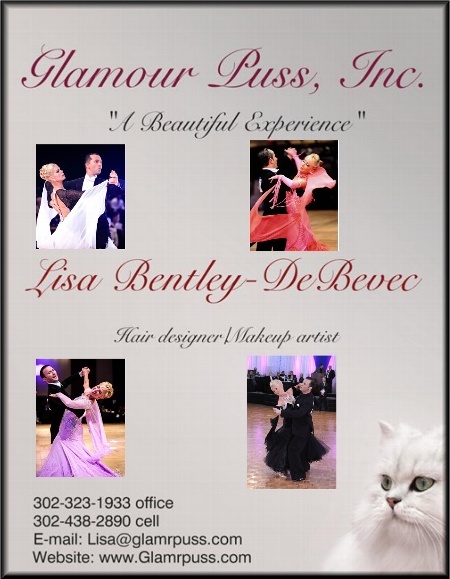 Glamour Puss Full service competition makeup and hair. 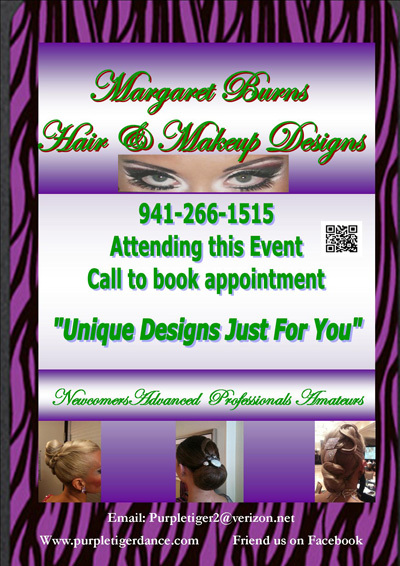 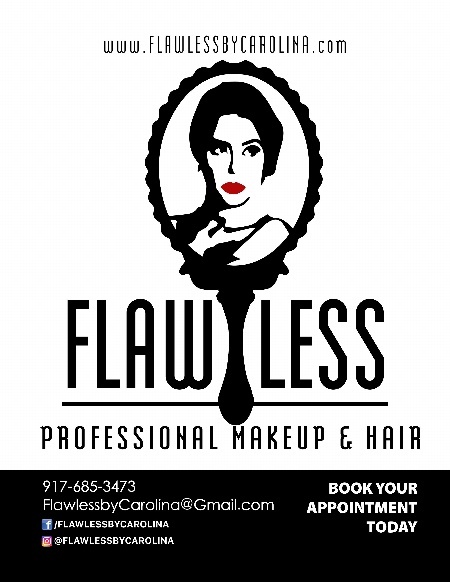 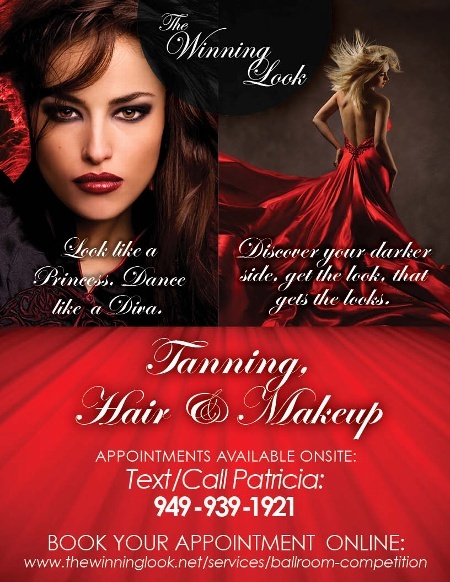 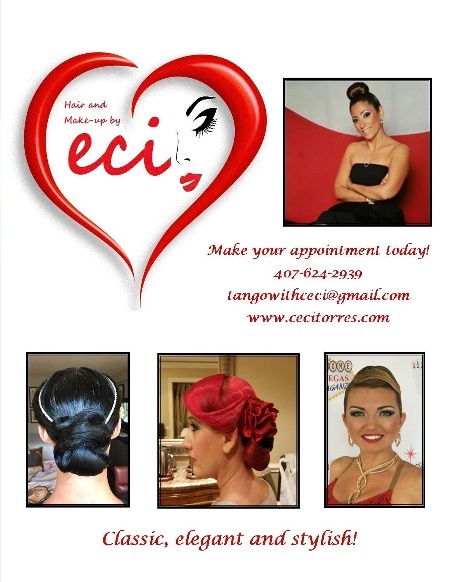 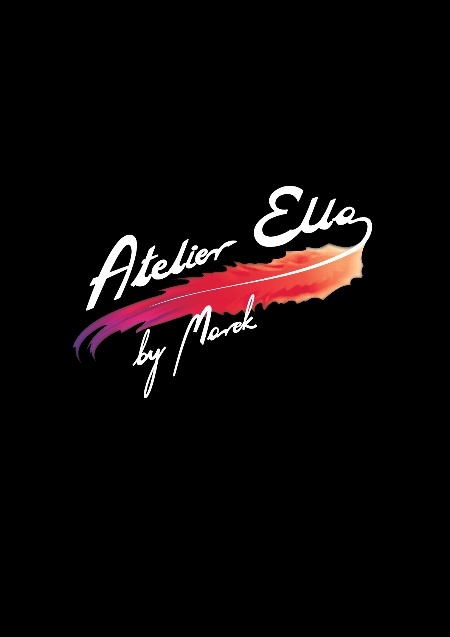 Hair, Makeup and Custom Airbrush Tanning- the darkest tanning solution in the business and it does not stain the dresses.